Have you started shopping around for different mortgage interest rates? If so, make sure to pay closer attention to the annual percentage rates (APRs) than the annual percentage yields (APYs). While both are important when choosing a mortgage, APRs more accurately tell you what you will be paying. How long do you want your mortgage to last? While people know about the 30-year and 15-year loans, those aren't the only options available. There are 20-year mortgages – which offer a middle point between the 15-and 30-year loans, 40-year mortgages, and other lengths. To be smart, figure out what monthly mortgage payment fits your budget and then select the loan that most closely fits that number. Conventional Loans – While it is recommended to put 20 percent down on a conventional loan (so you don’t pay private mortgage insurance (PMI)), you need to put at least 5 percent for a conventional loan. 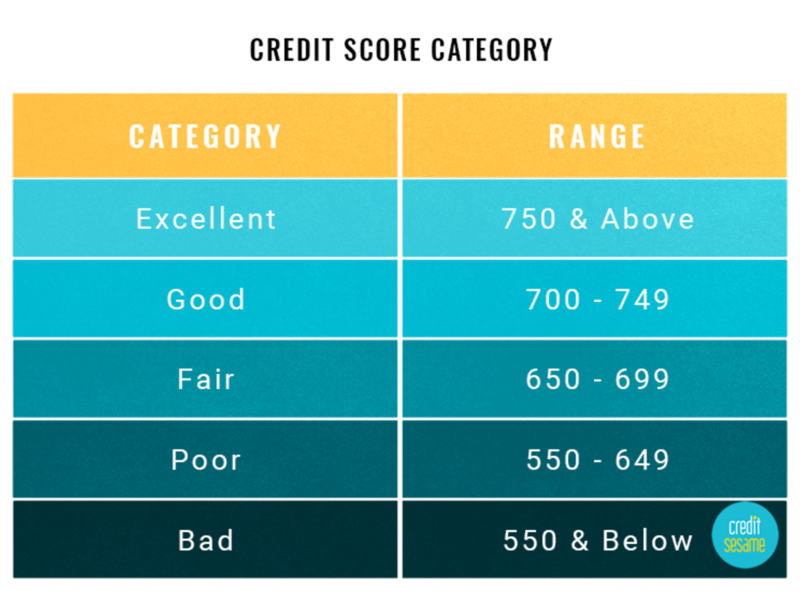 However, this number depends on your credit score. FHA Loans – Allow homebuyers to purchase a home for a down payment as small as 3.5 percent. However, an FHA loan requires you to live in the property you are purchasing. If you're buying an investment property, an FHA loan is not an option – unless you purchase a home large enough to say one of the units is your primary residence. VA Loans – These loans are only available to veterans. If you are VA loan eligible, you can pay zero percent down. Consider a loan that won’t penalize you for making prepayments or higher payments each month, quarter, or year. Paying more on each monthly mortgage payment can save you money over the long run since you won’t be paying as much in interest over the term of the loan. Refinancing costs money. The cost of refinancing can either be paid upfront or over the term of the loan – which usually means higher interest rates. If you are planning on living in the home long term, pay the cost of refinancing upfront. However, if you’re expecting to live in the home short term, it may be better to pay these costs over the term of the loan (only because you won’t be paying the higher interest rate too long). Typically, you can lower your interest rate by paying 'points.' A point is one percentage of your loan value. Points can be a good option if you are planning to be in your home long enough to break even. How is this determined? First off, each point paid lowers your interest rate by 0.25%. Now, for the math…Say you have a mortgage of $300,000 – one point would be $3,000. If paying the point is saving you $50 per month, then it would take you 60 months, or 5 years, to break even. Remember, only pay a point if you plan to stay in the home long-term. What do we mean? Some people refinance their loan to cash out some of the equity in their home. This isn't the best idea. While you do get cash fast, doing so usually sets you up with a larger mortgage and less home equity. Also, cash out options often come with higher interest rates. The bottom-line – consider this carefully before pulling the trigger. 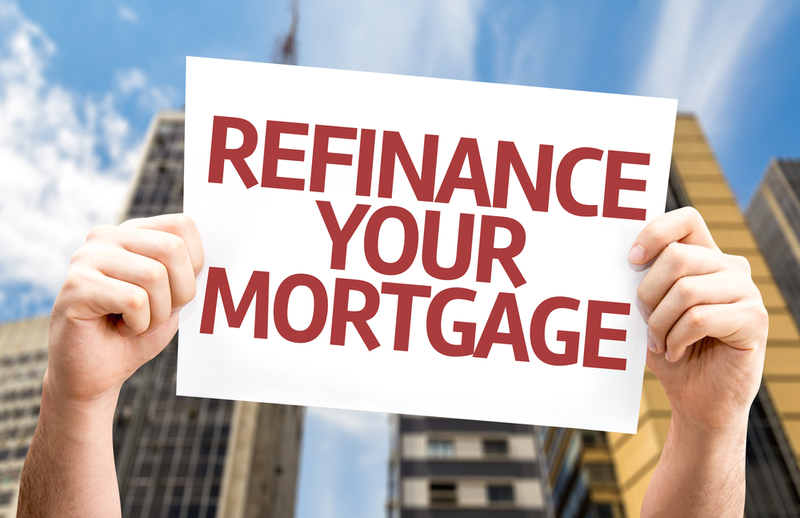 Refinancing can save you money. Just make sure you are smart about the process. Do you have any questions about refinancing in today’s market? Give me a call. I would be honored to provide guidance.